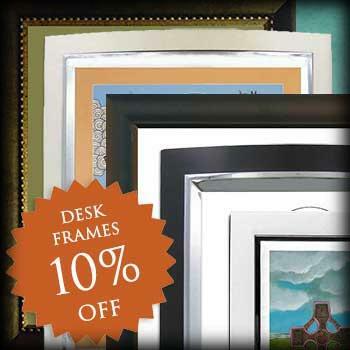 Trinity Stores offers a variety of ways for our customers to save money every day. 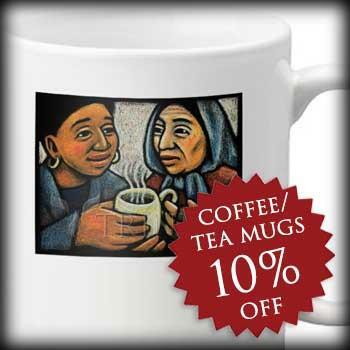 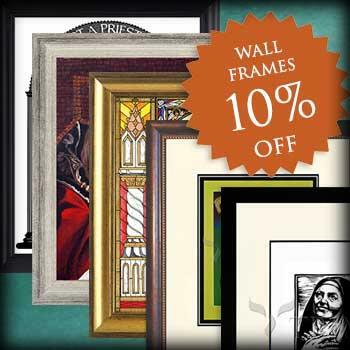 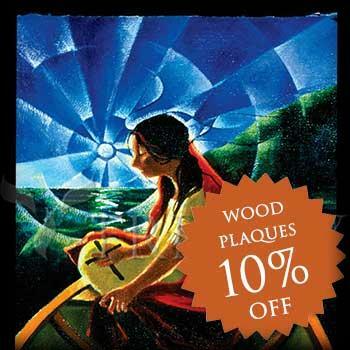 SAVE 10% ON OVER 1350 ARTWORKS AVAILABLE ON ALL 100 PRODUCTS AND SIZES! 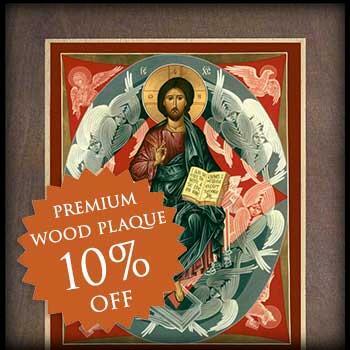 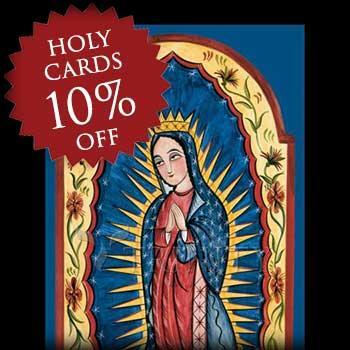 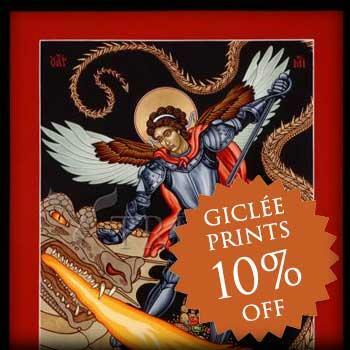 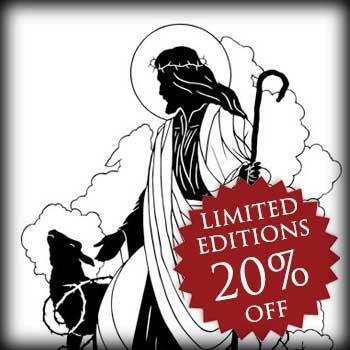 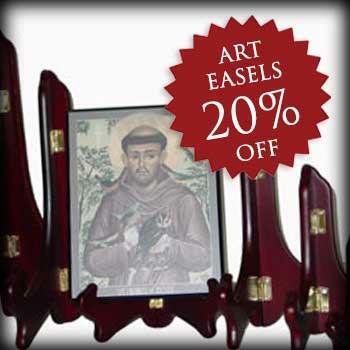 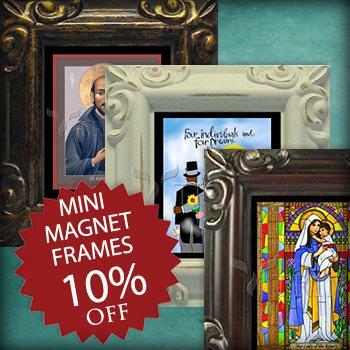 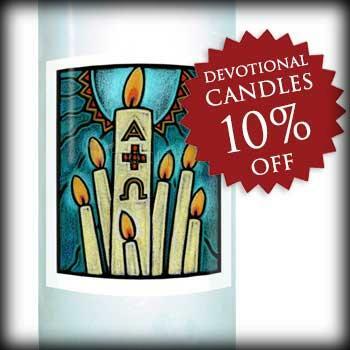 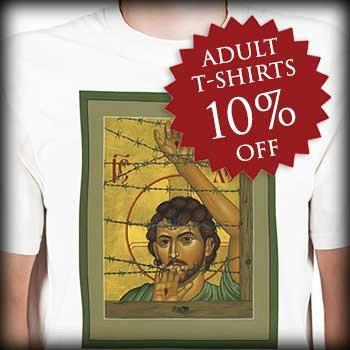 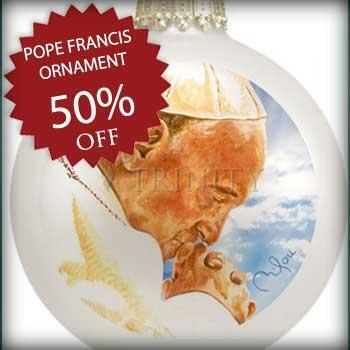 Save 20% - Shop Additional Items: Save 20% - Statues, Rosaries, Books, Movies, Music, Limited Prints, Easels, and more.